The Green Dot™ symbol is the most widely used trademark in the world. The Green Dot™ symbol is the most widely used trademark in the world used on more than 460 billion packaged items. The Green Dot™ service mark implies an inherent obligation of compliance with local and EU regulations on packaging recycling. Companies trading products with the mark but not fulfilling the legal compliance are breaking the law leading to legal proceedings against them. Products imported from the EU bearing the mark Green Dot™ on their packaging are freely traded in Malta without the need to pay any royalties provided that the importing company demonstrates that royalties for the mark are paid. Products imported from outside the EU bearing the mark Green Dot™ on their packaging need to register such products with GreenPak and, if necessary, pay royalties for the use of the mark in Malta. Local manufacturers who uses packaging bearing the mark Green Dot™ must pay the respective trademark royalties to GreenPak. 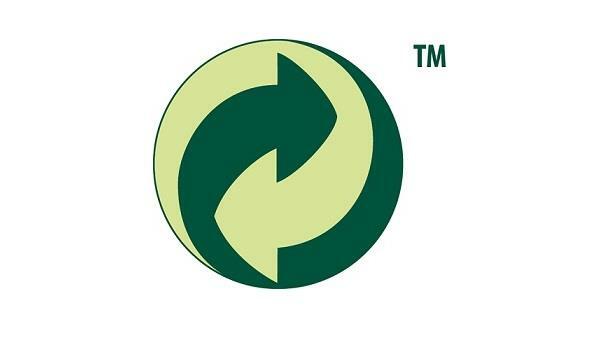 A Green Dot™ mark on the package informs the consumer that the trader is financing the recovery and recycling of packaging waste. Companies that make no financial contribution for the recovery of their packaging but still 'claim' that they are doing so by trading products that show the Green Dot™ mark are deceiving consumers. 'Free riding’ companies distort free market competition and cause damage to the Maltese environment. Consumers buying goods marked with the Green Dot™ do so in the knowledge that such packaging is fulfilling the recycling obligations. For this purpose, GreenPak issues a certificate to each company that has a registered Green Dot™. Consumers may ask to see a copy of this certificate from any outlet selling products that are marked with the Green Dot™. If in doubt about authenticity of any certificate, consumers should contact GreenPak right away.